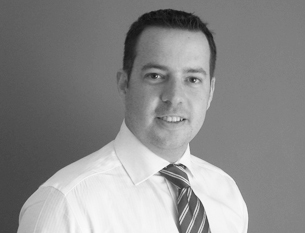 Jonathan is a solicitor with 8 years' PQE and joined BC Legal in September 2013. He was previously an associate at BLM in Cardiff where he specialised in occupational disease claims – particularly NIHL, HAVs and asbestos-related claims, but also EL and PL accident claims. Jonathan has successfully defended clients at around 40 trials and acted for the insurers in the successful appeal before a Circuit Judge on the matter of Baines v Tata Steel. Jonathan has extensive experience of dealing with solicitors’ costs and has also assisted on the Court of Appeal case of Jones v Caradon Catnic  3 Costs LR 427 considering materiality and collective conditional fee agreements.